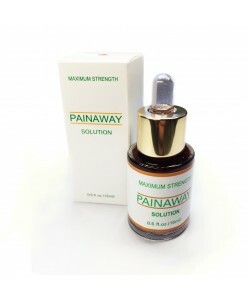 Rejuvi PainAway solution (RED) (15 ml.) 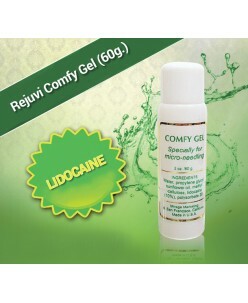 Effectively reduces the discomfort and pain of tattoos and permanent make-up procedures. A special manufacturing formula, containing 20%. lidocaine and 20% percent. 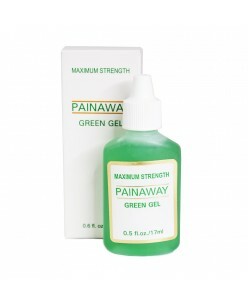 tetracaine effectively relieve pain. Store tightly in a cool place. With Epinephrine Use: Spread a few drops o..